Africa’s educational woes–lack of basic access to school, poor infrastructure, widespread illiteracy—are well-documented, and enormous in scope. Now, a new effort led by a former British government education official and an African business organization is betting that private-sector ed-tech innovation can bring major changes to education systems on the continent and improve students’ fortunes. The new project, Injini, bills itself as the continent’s first ed-tech incubator, which like other organizations doing that work will offer companies support and mentoring in exchange for a share of equity. It is being led by Jamie Martin, a former adviser to British education secretary Michael Gove, along with the Cape Innovation & Technology Initiative, or CiTi, a longtime incubator and supporter of nascent businesses based in Cape Town, South Africa. Many of the ed-tech incubators familiar to K-12 entrepreneurs are, of course, located in relatively prosperous markets, such as the United States and Europe. Injini says its work with young companies will be squarely focused on steeling them to overcome the challenges that often bedevil startups in the developing world, and Africa in particular. Startup education companies in Africa often struggle to raise funds–or they raise that money on bad terms, Injini officials say. And many of those companies also labor to attract staff with the precise skills in technology and other areas that they need. Injini—which means engine in the Zulu, Xhosa and Swahili languages—aims to help African companies overcome those barriers, by providing them with early-stage capital and targeted advice on how to grow quickly. Participating companies will each be offered an average of $80,000, U.S., with $40,000 of that being direct funding. Martin said he expects applications to open in August. There are daunting hurdles to making the kind of broad policy changes to African school policy that governments in the United States and Britain have tried, explained Martin in an e-mail, citing the rise of charter schools in the U.S. as an example. 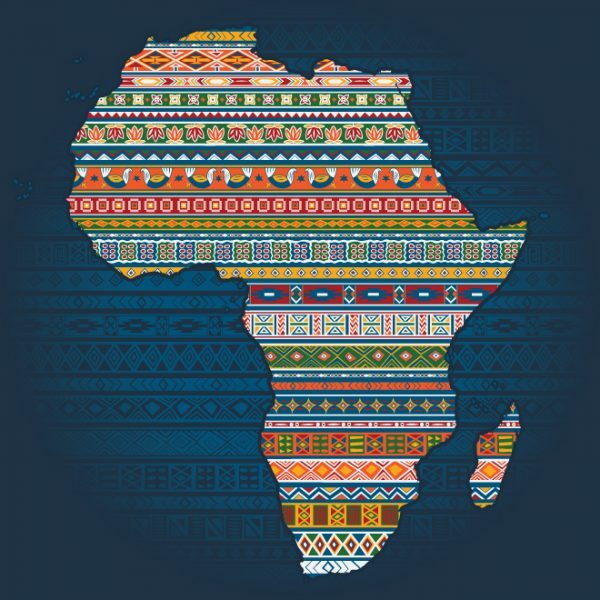 The barriers in Africa include a dearth of high-quality educators, substandard data and accountability systems, a lack of funding, vast distances between schools, and weak infrastructure. But there are also reasons to believe that ed-tech companies can succeed in Africa, he said, and have broad impact in improving the quality of schooling. Africans invest a “remarkable” amount of money in private education, Martin said. (Families in many parts of the developing world have similar appetites for private schools and tutoring.) The continent’s middle-class population is growing. And Africans are rapidly taking up technology, he noted, adding many millions of mobile users every year. Innovative ed-tech can give African schools “access to teachers and content from anywhere in the world, including places with stronger education systems and resources,” Martin argued in an e-mail. The incubator will also consider partnering with outside organizations that can provide funding or help select or mentor companies, he said. Injini is also interested in working with researchers interested in studying the ed-tech companies’ work. Martin, who lives in South Africa, said that he has spent the past half a year raising funds for the program and doing other planning. Injini also has been organizing meet-ups of ed-tech companies—in locations such as Cape Town and Johannesburg; Nairobi, Kenya; and Kampala, Uganda. Since working in the British government, Martin has done extensive work in the private sector advising governments and businesses in the Middle East and the United Kingdom. He says he began working in Africa in 2016 and quickly realized the potential for ed-tech to contribute to transformational change there.